The Eryal TV broadcasts in Somali language from around the world. The station brings you the latest Somali news and entertainment programs from all over Somalia and the world. 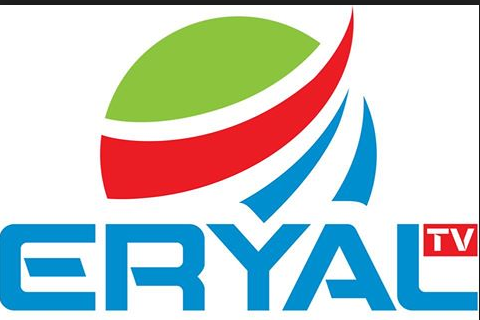 Finally, Eryal TV together with Somali IPTV, is bringing you All Somali LIVE TV in one place. This is the number one spot for you to watch all Somali TV channels including Eryal TV.